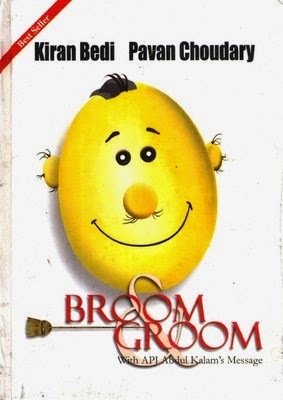 Broom & Groom is an expression of both anguish and hope. Anguish over the inadequate civic sense in our society. Hope, because we believe that once we become aware and sensitive, change will follow. Broom & Groom is a mirror for self-reflection and a behavioural compass which could improve community living and enhance our social acceptance globally. The authors yearn for a social renaissance of civil behaviour. It is their dream that this book triggers a movement where the people in power and the public come together and once and for all change the conditions we live in. Through Broom & Groom Kiran Bedi and Pavan Choudary have made their move and now await yours.